Making records adds value to your vehicle. 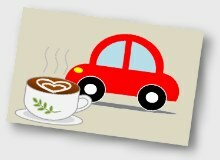 We assist you in managing your vehicles clearly and easily. 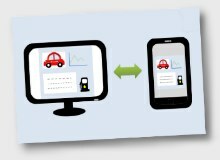 You can record anything about your vehicle via mobile devices anytime. When you have internet connection, you can then synchronize the data to the cloud platform. 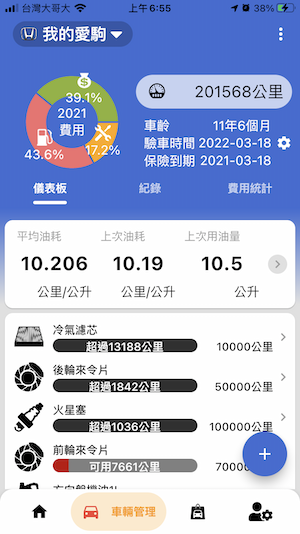 iKnow99 stores the data of your vehicle(s) on the cloud, and you can edit them via the webpage or your mobile phone without worrying about data backup or multiple device synchronization issues. 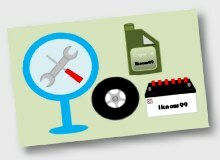 iknow99 is a professional fueling record tool which calculates fuel economy of your vehicle(s) accurately. 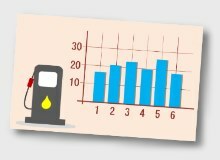 You can know the status of your vehicle well especially at the time of high fuel prices. As you record the maintenance information of your vehicle(s), our system will help you manage your vehicle(s) to lessen your trouble in keeping track of various vehicle parts. Copyright © 2019 iknow99 technology, All Rights Reserved.